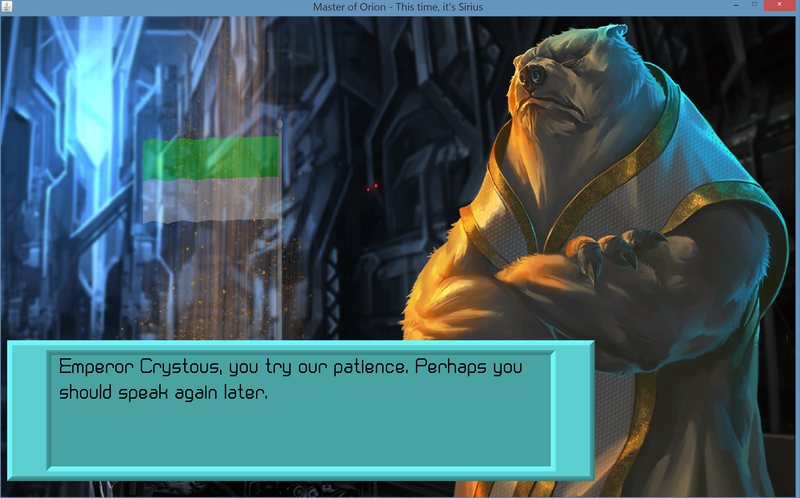 Work is still progressing towards the Alpha test, with the current target looking to be sometime in April. The Saving/Loading games feature is going to require a systematic review of all of the game’s base classes, and that is going to take a bit of time. In addition, there’s still artwork that needs to be created before the alpha starts. 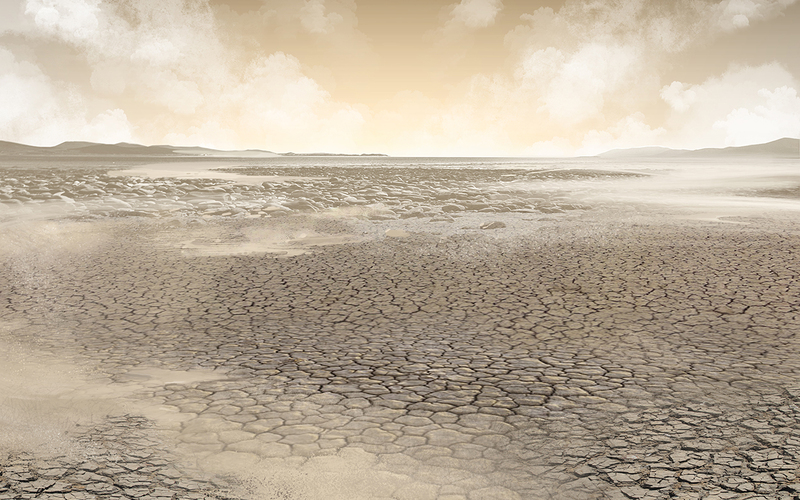 Here is the last basic planet landscape, the “Minimal” planet landscape. These planets represent the worst that can be colonized without special technology. The idea is that they are extremely dry, but there is occasional rain (thus the cracked surface). Only the Minimal planet and two Artifact planets remain for all of the landscapes to be complete! ok, this took a lot more effort than I expected! 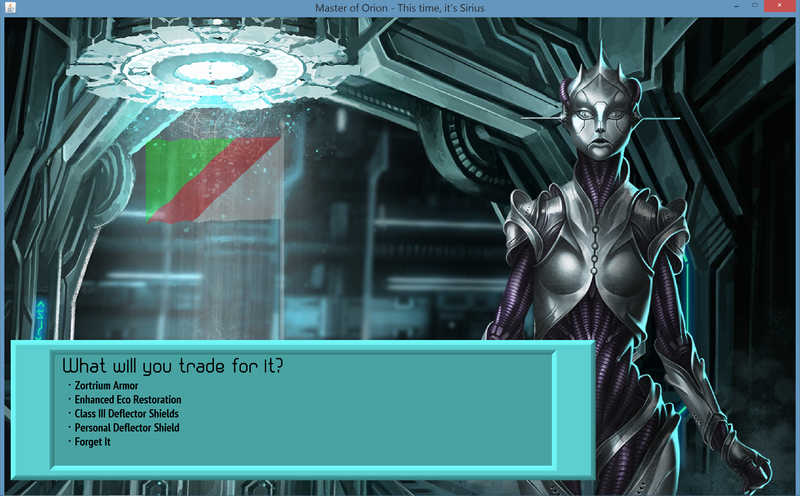 Technology exchanges are actually the first diplomatic option that involves a counter-offer, so a bit of refining and work went into the diplomacy interface code to get that working. So, here’s how it works. If you know that another race has technologies that you do not have, and you are not at war with that race, then you can ask to exchange technologies. When you request select a technology to trade for, the other race looks at YOUR technologies that it does not have. If there are none, or none considered worth the tech you are asking for (that check is TBD), then the AI says “sorry, not interested in your worthless technologies” or something like that. Yes, I realize the dialogue font needs work. I like the overall style but will need to crack open the font editor and clean it up a bit. Now I will start working on the AI changes needed for it to initiate diplomatic actions with the player. Hopefully that will be a lot simpler now that the main guts of the code is in place and working. I’ve deferred the work on monetary tributes for now since that will be different than from MOO1 and I want to give it more thought before implementing. 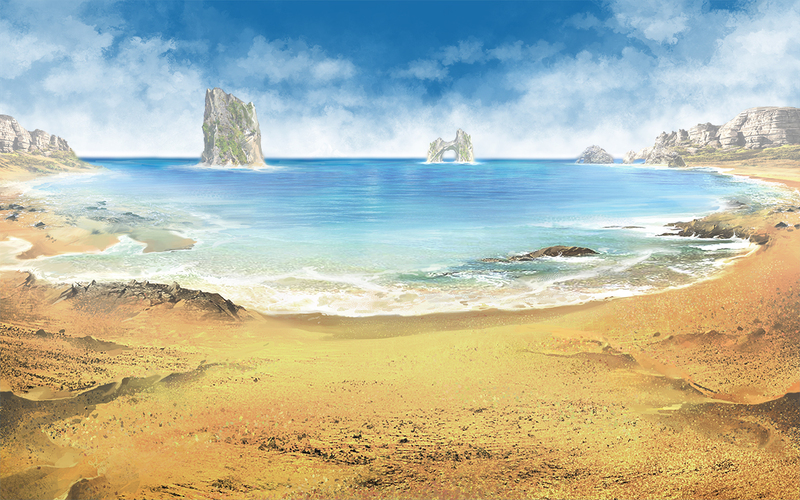 Below is the artwork for Steppe planets. Of course, “steppe” is a very generic description and I avoided the many desert-style steppe landscapes since we already have Desert and Arid planets. 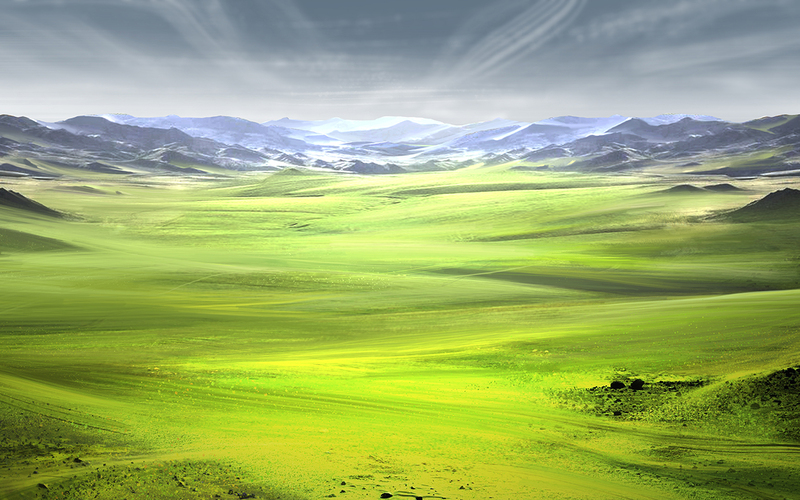 Whereas Jungle planets are predominantly arboreal, Steppe planets are predominantly grasslands. This, of course, is all general. 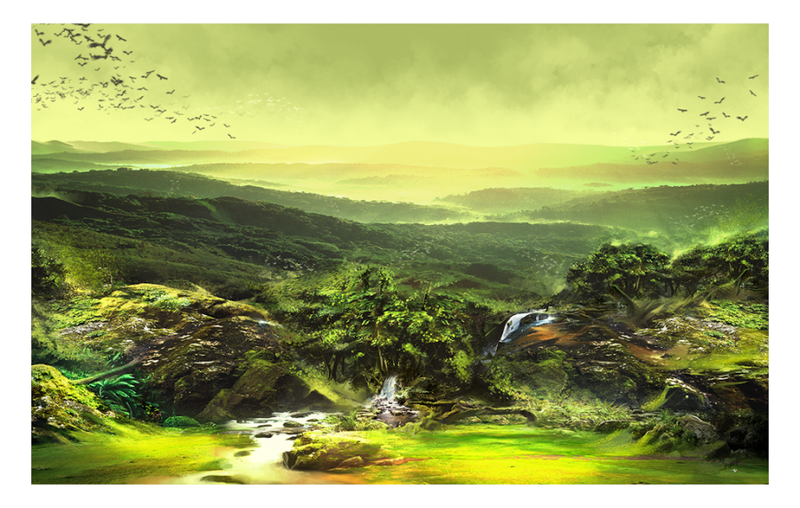 It does not mean that jungle planets don’t have any grasslands, or vice versa. One feature in MOO1 was to allow diplomats to become annoyed (and unavailable) if you tried to game the diplomatic system by spamming requests. That is in Java MOO now. The duration that the diplomat is unavailable is amplified if you are at war or they have a xenophobic leader, and diminished if they have a diplomatic leader. Trading technologies is next, and then I’m moving onto AI work for a while.